Mayura Ayurvedic Centre at Munnar was established in 1994 and offers excellent service in Ayurvedic Treatments and Massage. Mayura is a well known Ayurvedic centre which is working as per the norms of the Government of Kerala. Mayura Ayurvedic Centre is a remarkable Ayurvedic Treatment Center where a blend of some selective Massage work the worry of you , utilizing our own particular normal Ayurvedic oils , powders and herbs , which have and astounding therapeutic impact on your body , brain and soul. Doctor Consultation is available for the guests for ayurvedic treatments other than massage. It is better to consult with the doctor and fix the treatments. We maintain our treatment rooms very neat and clean. 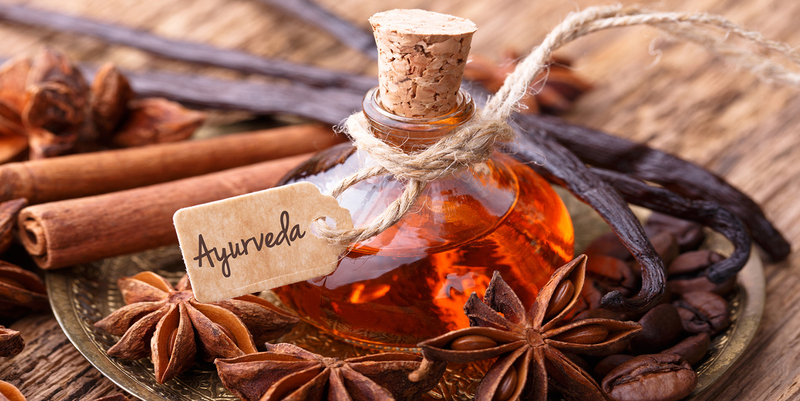 Ayurvedic oils, ayurvedic powder and other ayurvedic medicines are available from our pharmacy.